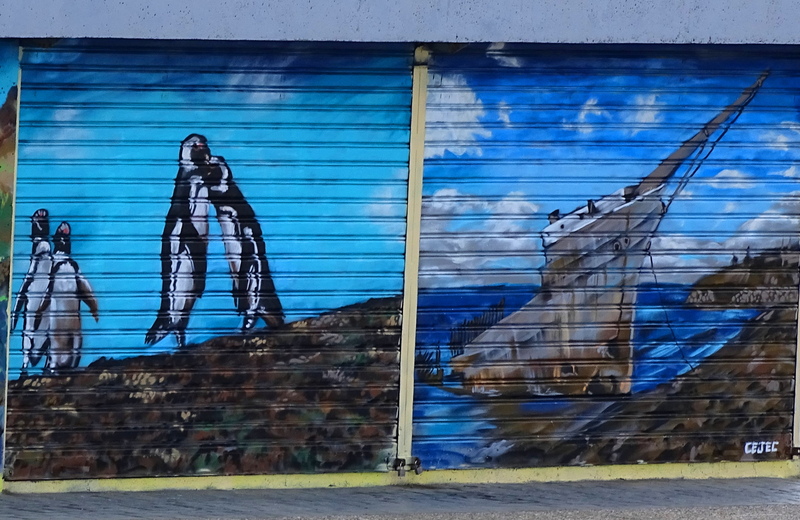 Chile is full of stunning street art. 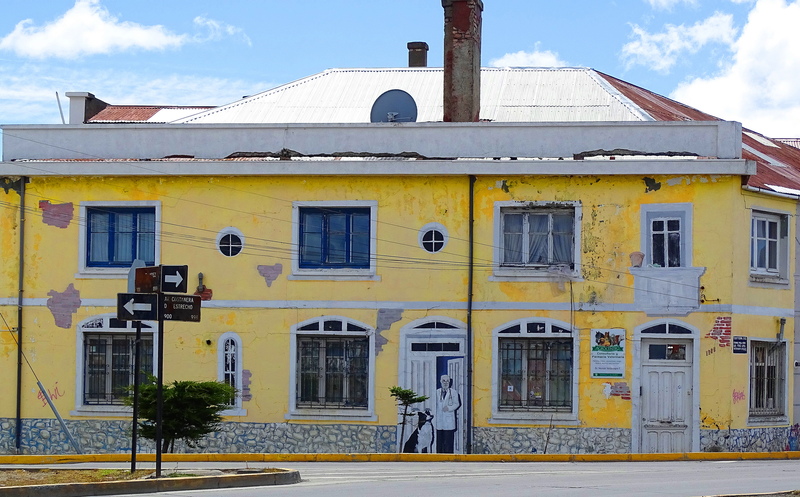 Throughout Chile, large and small towns, are decorated with amazing open-air art, that is valued by the country and citizenry. 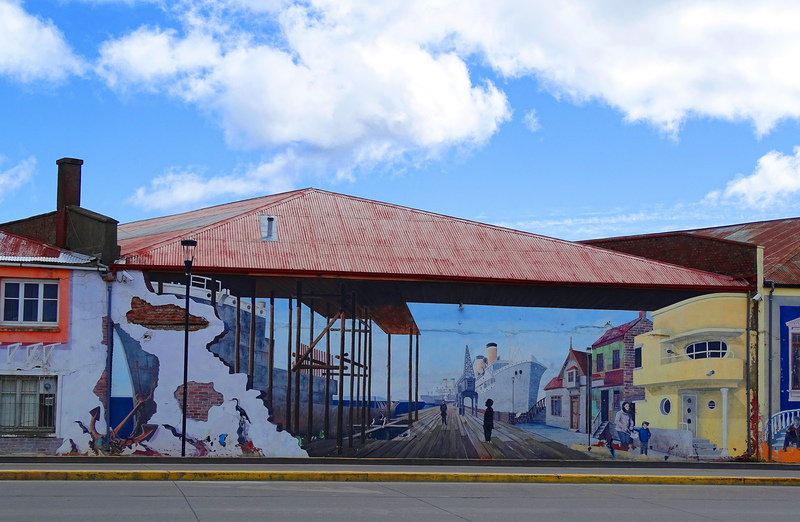 The Punta Arenas city council actually financed a 400 metre section of street art. 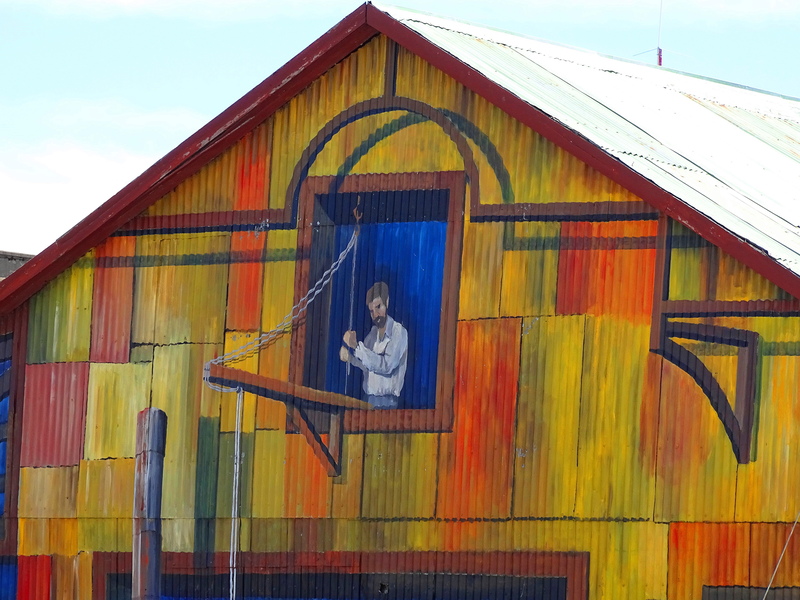 They actively encourage street art in other parts of this most charming southerly city. 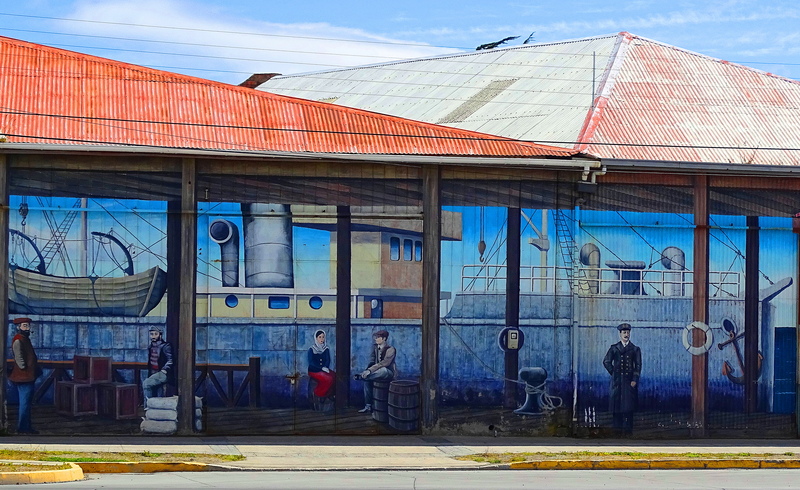 Santiago, Valparaiso, and Puerto Montt, all have a plethora of amazing open-air art. 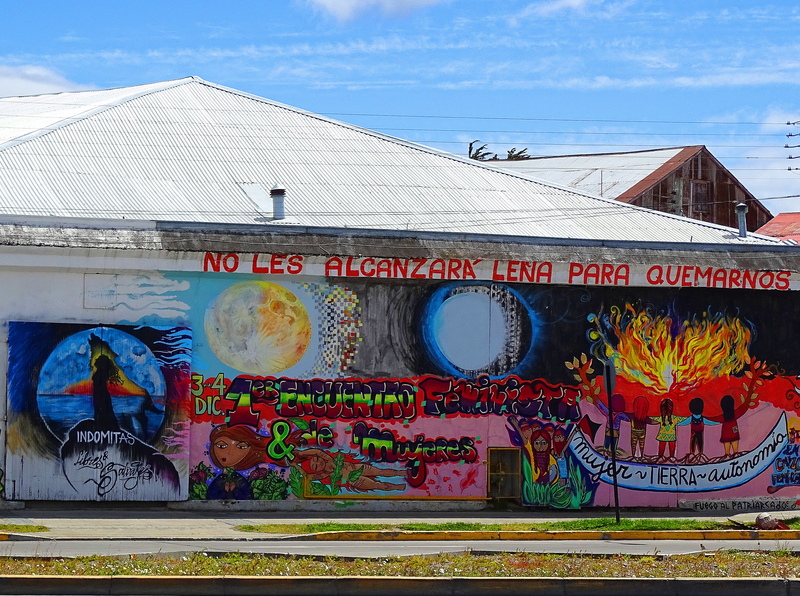 Chilean citizens exuberantly embrace and exercise their artistic talent and freedom of expression. 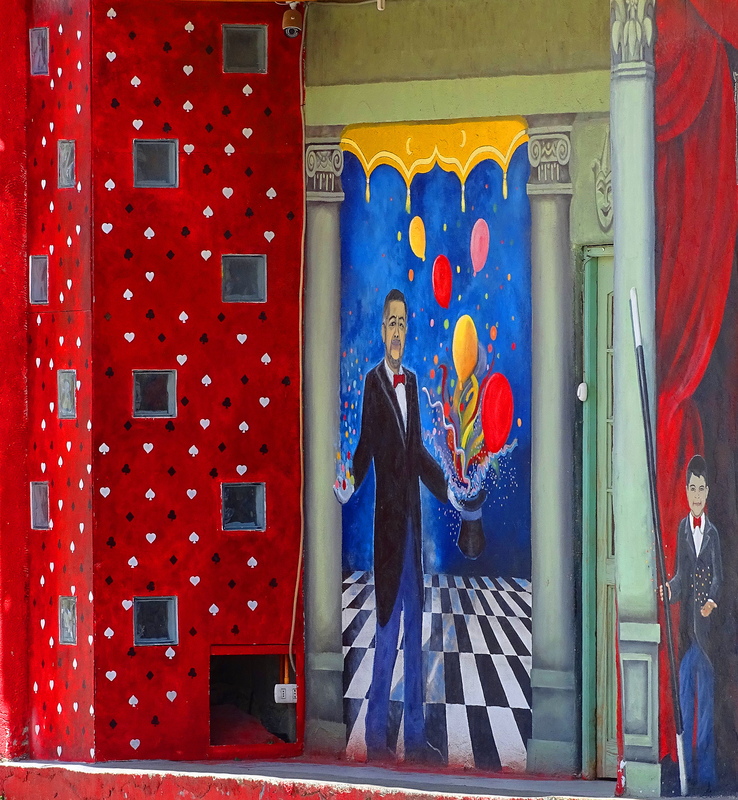 Walking amidst these amazing street art displays, is a wonderful experience. Beautiful work. Thanks for sharing it. Thank you more for appreciating it! Ein wunderschönes Wochenende dir Wolfgang und danke mein Freund! 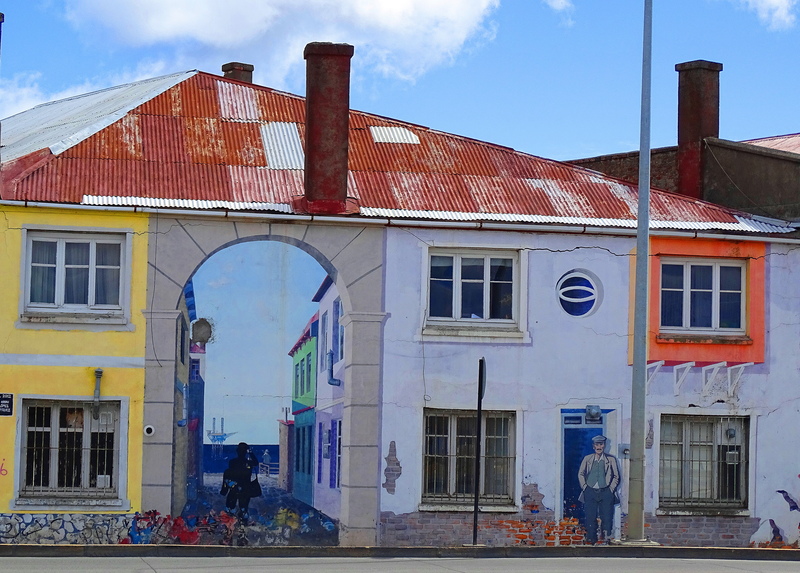 Fantastic, street art is a great way to brighten up a place. It certainly is and the artists have such remarkable talent! I love this!! 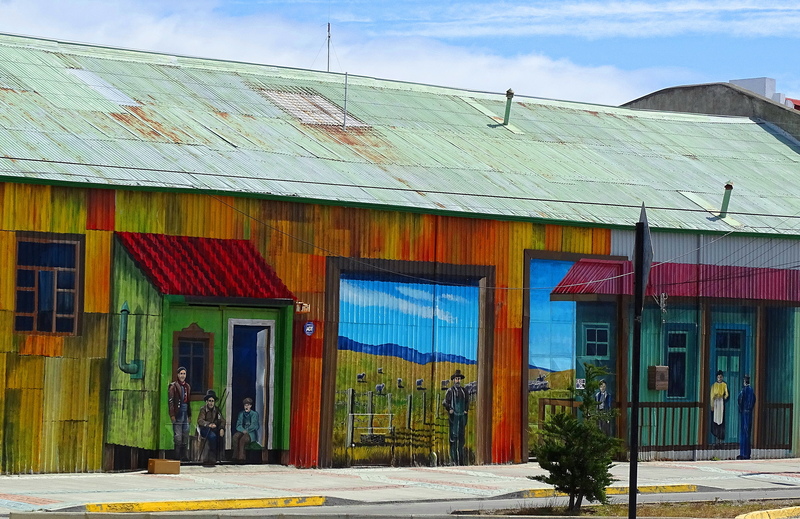 I hope to visit Chile one day – we’re thinking of taking a cruise down the Pacific coast to Ushuaia and possibly Antarctica…someday!! Meanwhile, thanks for letting me enjoy this colorful artwork! I hate to sound like an outdated Nike advert, but, Do It! This is exactly what we did the first time traveling here. Antarctica was so perfect in every way, I am almost scared to go back. We had such perfect weather, everything. So Antarctica lives in my memory, perfect. Please do this. The whole experience will change your life. Thank you! These are very talented artists. Gorgeous photos! Thank you for sharing. Thank you more for such very kind appreciation! Really stunning indeed!! Thanks for capturing and sharing with us!! It’s marvelous, Cindy. I love all the color and fun. Hugs. I am excited for you and I hope you will post photos of the process in your class. It would be fascinating to see! Thank you😁 I will probably post some photos of my progress. You are welcome.I wish you a Happy Easter with your family. Thank you. I am touched by your kindness & it is lovely to meet you! Thanks much & glad you enjoyed.